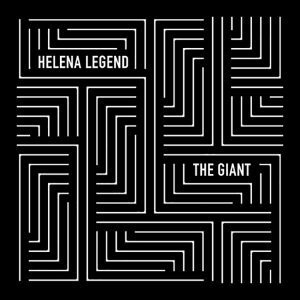 Never one to make beats that are anything less than boisterous, Helena Legend is back with another banging free download this week. She has been locked into a seriously global touring and festival schedule, but always considers her loyal fanbase in everything she does. “The Giant” has just landed, and this floor-shaking instrumental is a testament to the Legend’s technical prowess in the studio. With a thumping bassline and some dynamic synth energy that is present from start to finish, this track is going to cause a real stir for the rest of summer.